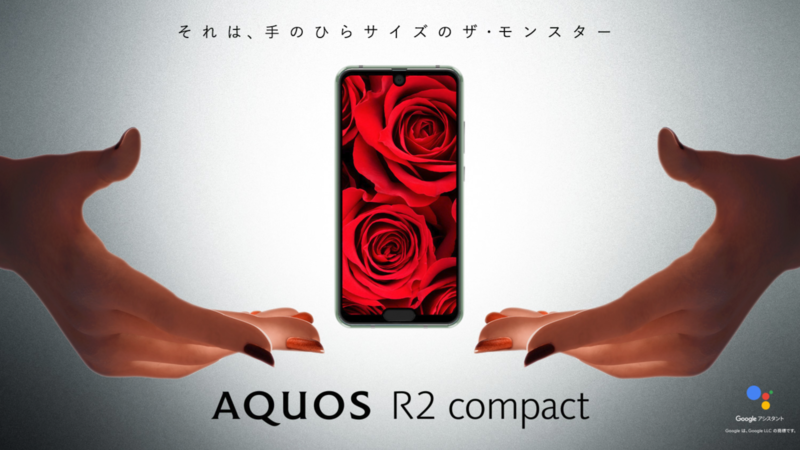 Sharp's Aquos R2 Compact has double the notches, double the fun? Sharp has been making strides in the bezel-elimination race for years. In 2014, it released the Aquos Crystal, which had practically no bezels at all on three sides of the display (and a huge one on the fourth). Then, in August 2017, the company beat Apple and even Essential to the punch with the first commercially available notched-display smartphone. Now, Sharp is continuing to try new things with the Aquos R2 Compact, which has not one, but two display cutouts. Sharp wasn't the first to imagine a phone like this: in April, we saw ZTE's Iceberg concept phone, which had a flashy glass design and symmetrical notches at the top and bottom of the screen. The R2 Compact's notches aren't quite so even, and it seems like the bottom one is only there to house a fingerprint sensor. That's disappointing, considering under-display sensors are becoming more common. The phone has a lot going for it, though, including a Snapdragon 845 and a 120 Hz IGZO display. The R2 Compact comes in Smoky Green, Deep White, and Pure Black. The phone will be on sale in Japan this January. Pricing is yet to be announced.